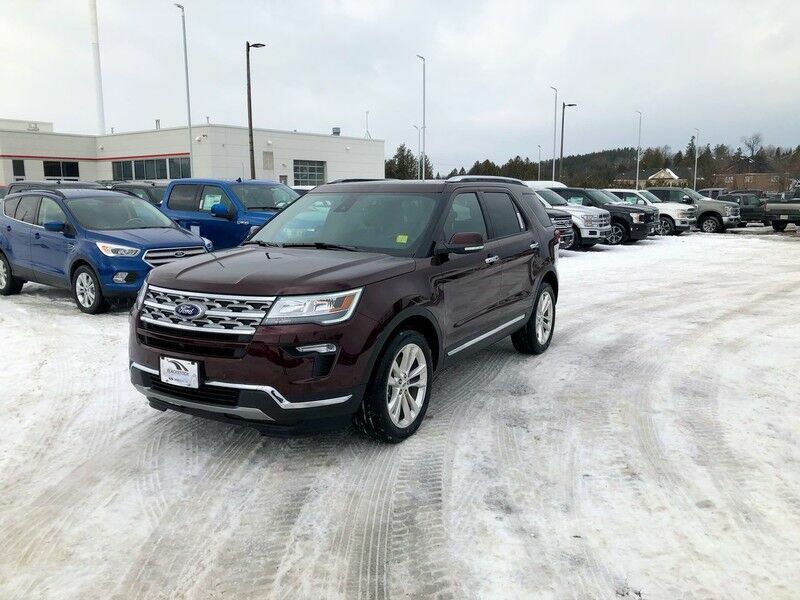 Contact Blackstock Ford Lincoln today for information on dozens of vehicles like this 2019 Ford Explorer Limited. Want more room? Want more style? This Ford Explorer is the vehicle for you. You appreciate the finer things in life, the vehicle you drive should not be the exception. Style, performance, sophistication is in a class of its own with this stunning Ford Explorer. No matter the terrain or weather, you'll drive at ease in this 4WD-equipped vehicle. With exceptional safety features and superb handling, this 4WD was engineered with excellence in mind. This vehicle won't last long, take it home today.